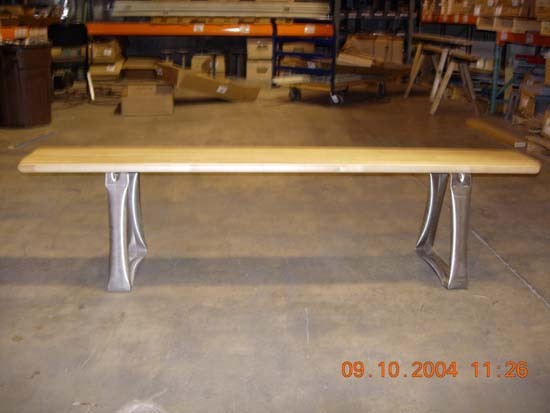 These Aluminum Locker Room Benches are available on www.buyusedlockers.com where they have a huge selection to choose from if we need additional supplies. 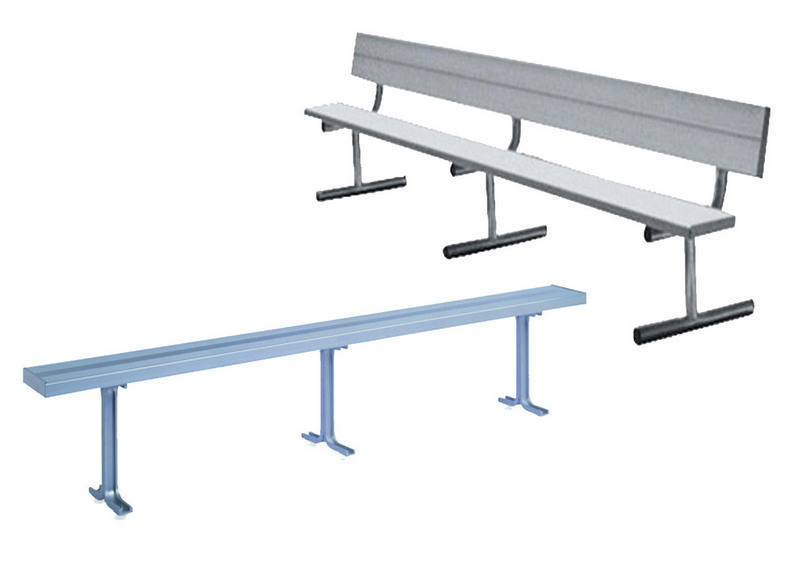 We have a large selection of Aluminum Locker Room Benches in stock and available for immediate shipment from several distribution points across the United States. 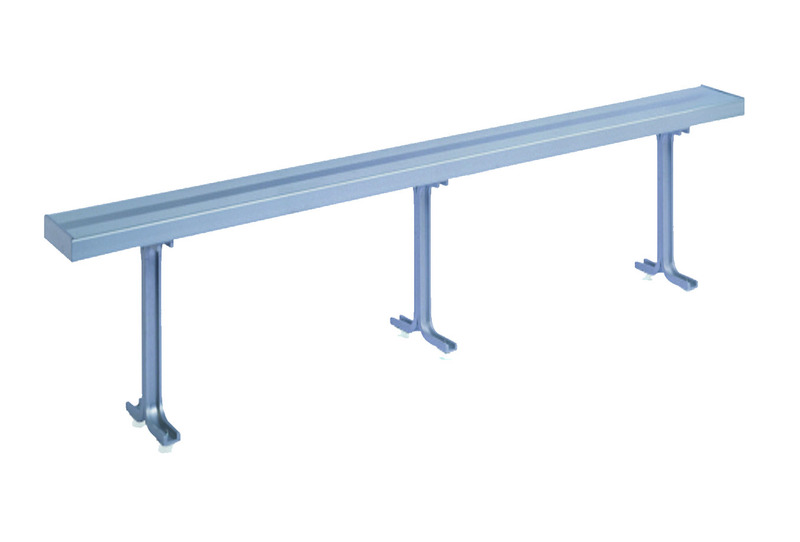 These come in standard bench lengths from 3’ up to 21’. Custom lengths are also available upon request. 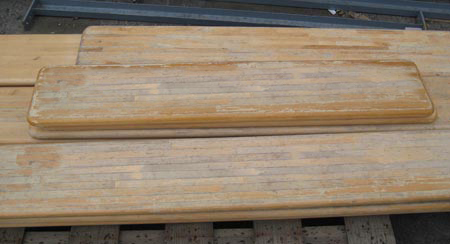 Each plank features flat 2” x 10” bench seating and are available with several options including back rests. Each can be surface mounted or portable. 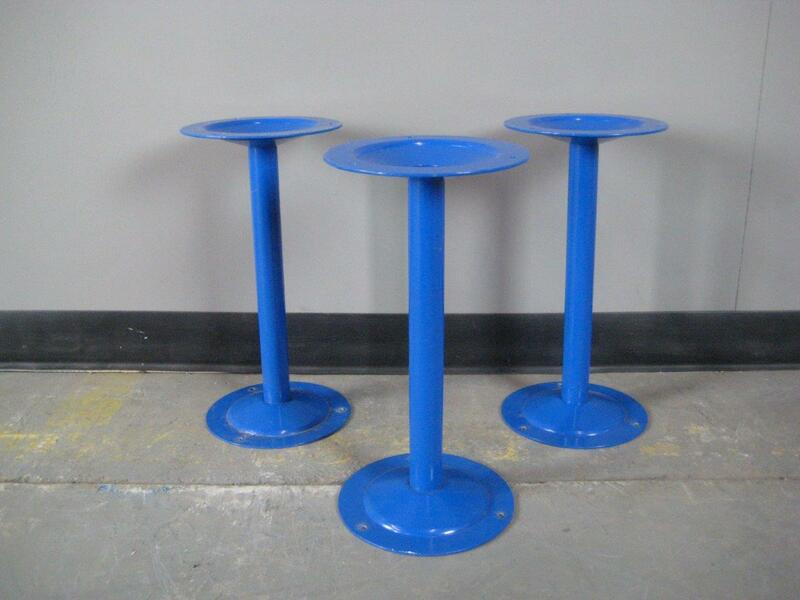 These are strong, durable aluminum and are economical, long lasting and maintenance free. 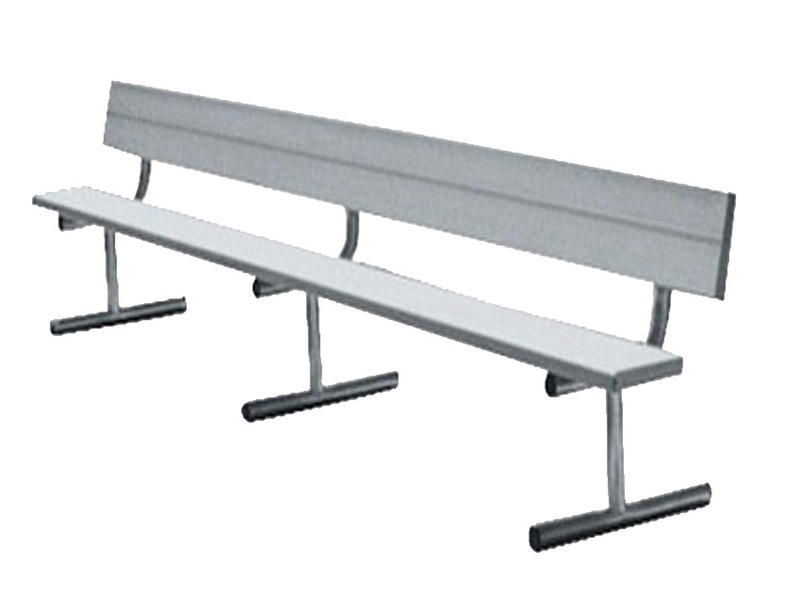 Can be used for indoor and outdoor use as they will withstand the harshest elements and are a popular choice of seating for sports teams, parks, gyms, sports fields, locker rooms or anywhere that economical yet durable bench seating is desired.